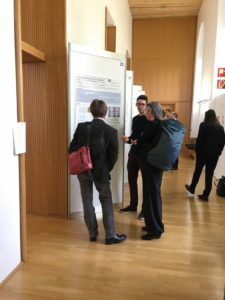 Between the 19th and 20th of October 2017 the opening and scientific symposium of the Austrian Platform for Personalized Medicine took place. The Medical University of Vienna started a huge fundraising campaign to raise awareness of precision medicine and to develop the new research center at the Campus of the Medical University/General hospital in Vienna. The center shall be the leading institute for research and development of therapies against severe diseases. 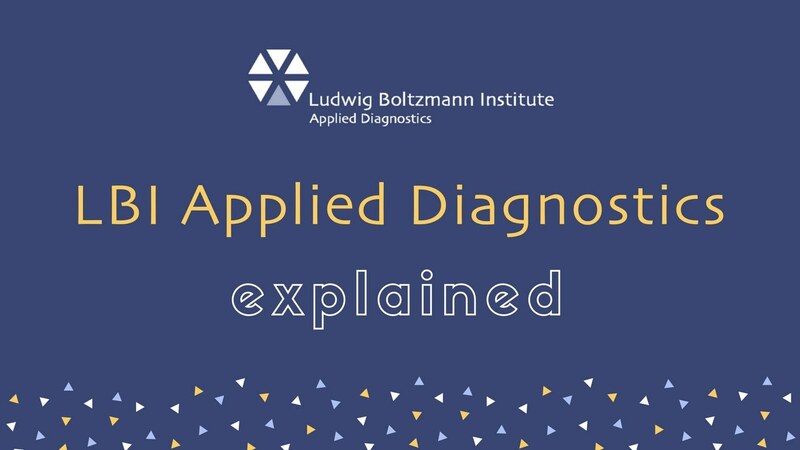 The symposium focused on the importance of translational research within a scientific medical field including the social and ethical aspect as well as various clinical applications. One of the speakers was Judit Simon, Head of programme line Health Economics at the LBI:AD. She provided insights into the importance of health economics in personalized medicine. 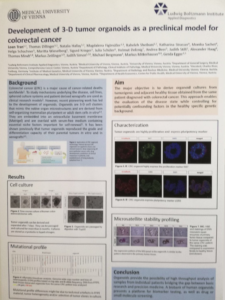 Our two PhD students of programme line Molecular Pathology presented their current research topics in form of posters entitled “Identification of Prostate Cancer Biomarkers using Genome-Wide DNA Methylation Analysis” by Thomas Dillinger and “Development of 3-D tumour organoids as a preclinical model for colorectal cancer” by Loan Tran. 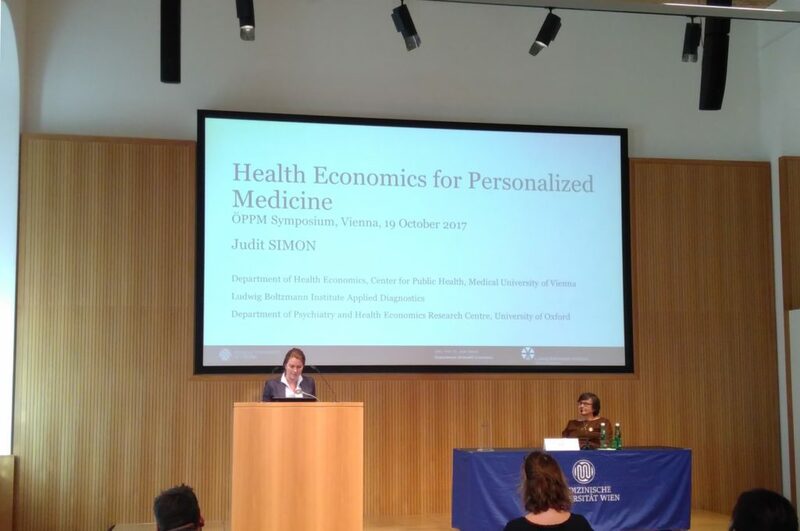 Prof Dr Judit Simon giving her talk at the Symposium for Personalized Medicine. Thomas Dillinger presenting his research poster to guests of the Symposium. Details of Loan Tran's research poster.